Investors at U.S. media giant Gannett voted a majority of their shares in favor of ending takeover-related payouts for boss Gracia Martore and other officers. Though non-binding, the results send Corporate America a message that momentum is building against unwarranted rewards. 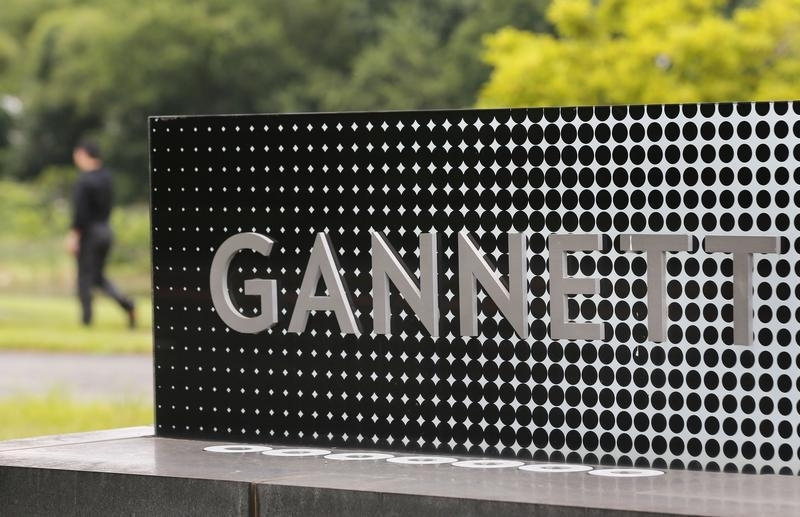 Gannett stockholders on May 1 voted a majority of their shares in favor of a ballot proposal urging the U.S. media conglomerate’s board to stop the acceleration of vesting of stock awards granted to senior executives in the event of a change of control. Nearly 97 million shares voted in favor of the initiative put forward by the International Brotherhood of Teamsters while about 89 million voted against it.